We offer a premium range of Aluminum Flats which are known for their tensile strength and durability. 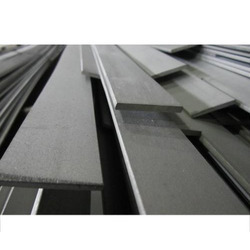 With a firm commitment to quality, our organization is involved in offering a wide ambit of Aluminium Flat to our clients. 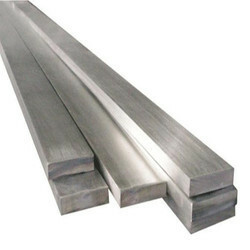 Aluminum flat is ideal for structural framing, base plates, gussetts, motorcycle & automotive parts, etc.